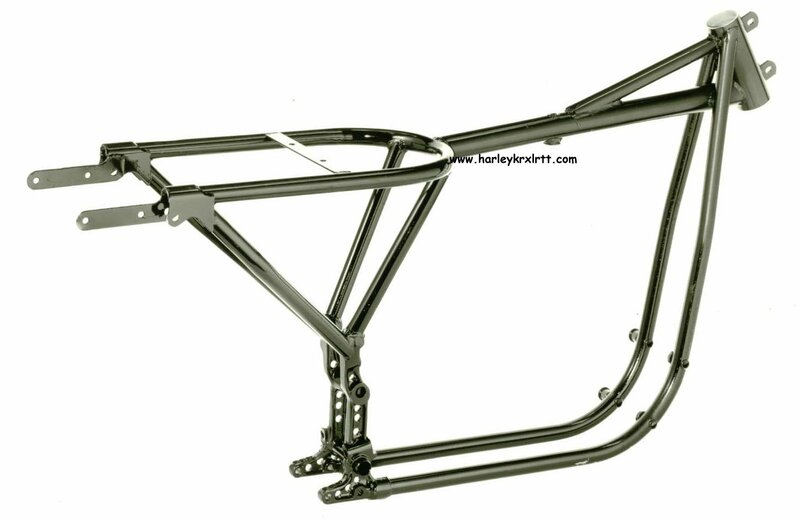 Since Mike opened the door to the brand known for its Bar and Shield with two post here and here, I went looking for another “sports bike” example from Milwaukee. 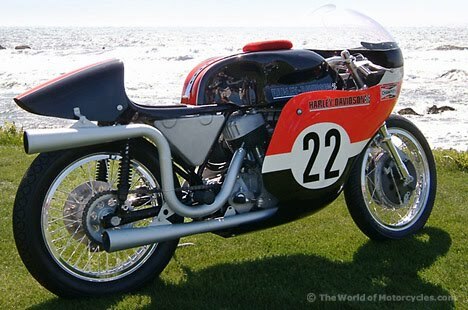 I found it going across the Bonhams Auction block on May 14th at the Quail Lodge. 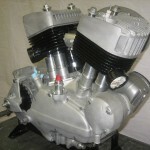 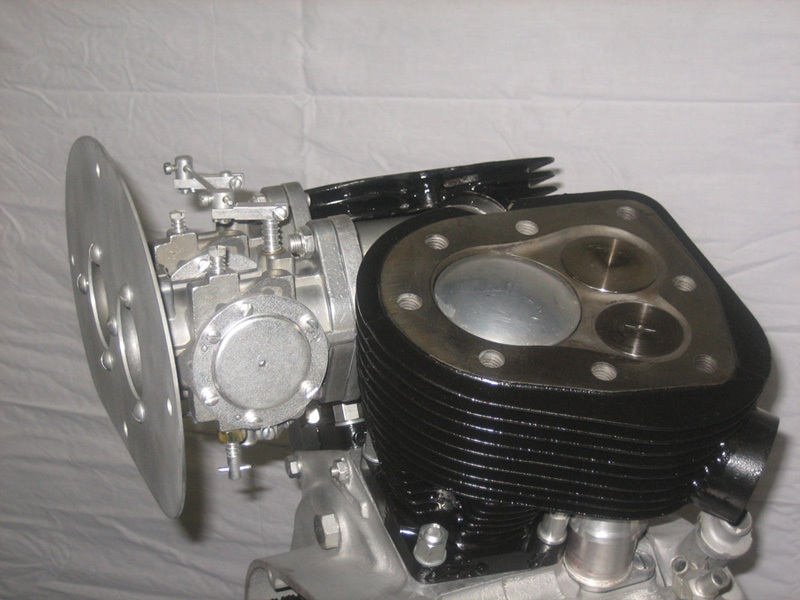 First offered in 1952 the road going K model from Harley Davidson offered a 45ci(750cc) Flat Head engine. 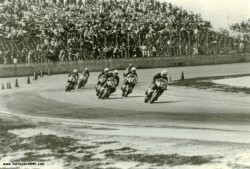 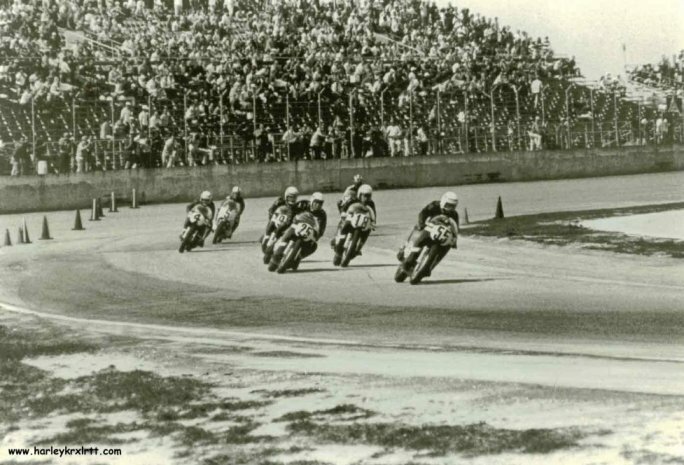 The KR option was offered to riders who wanted to compete in AMA racing events on the flat track, in the woods on scrambles, and hill climbs. 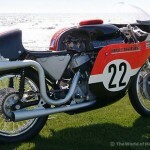 (What happened to the days of over the counter race bikes? 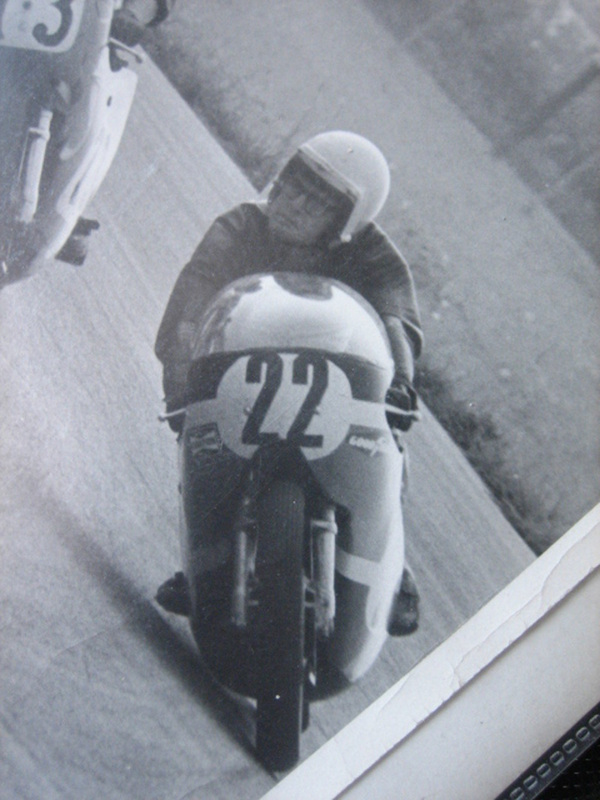 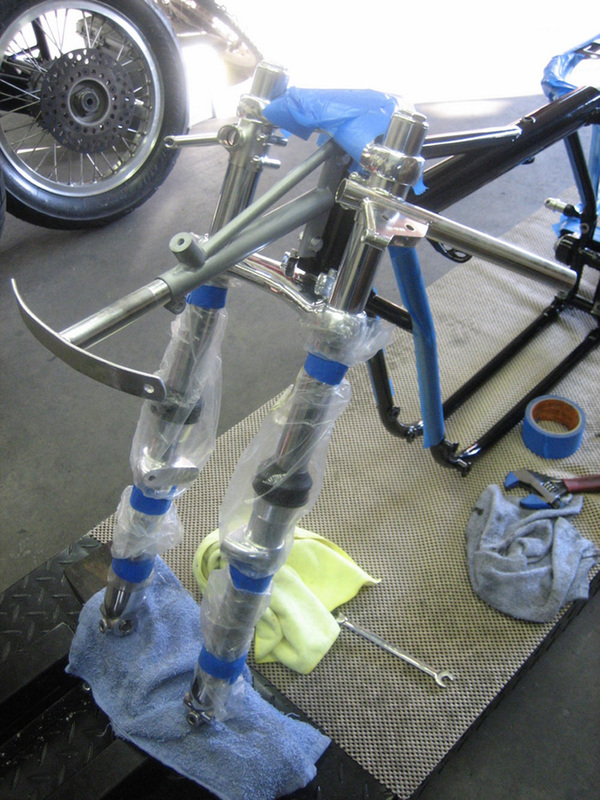 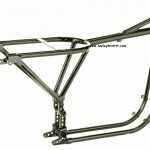 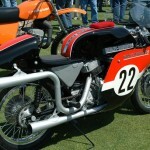 )For road racing the KR-TT trim offered the Low Boy frame which lowered the center of gravity and added a full fairing. AMA rules during the time handicapped OHV engines by limiting them to 500cc in most events, giving the American made 750cc KR and advantage over European motorcycles attempting to compete in the US. 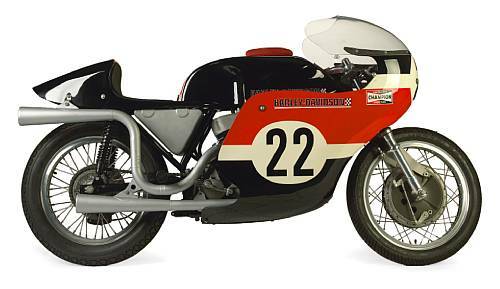 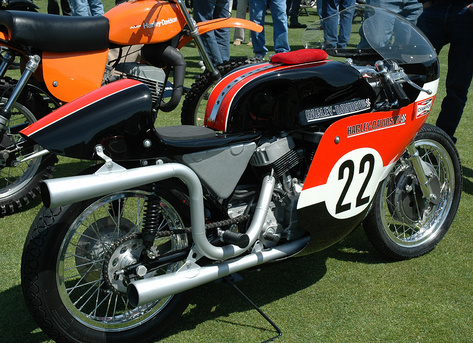 The1968 Harley Davidson KR-TT offered at auction has been restored to1968/1969 condition. 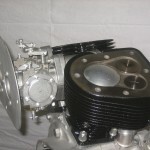 I take this to mean through its life it has been upgraded to be competitive and with the last restoration returned to the state of tune you would have found it in 1968 and 1969. 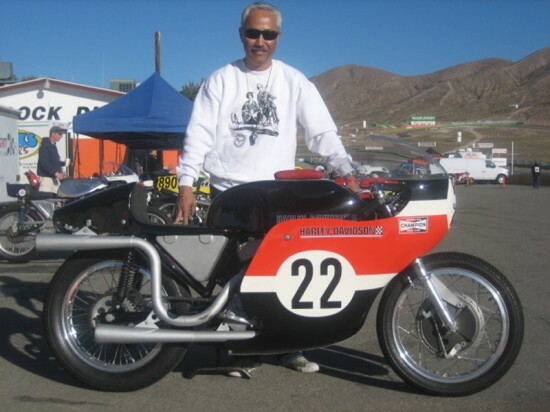 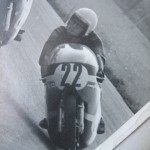 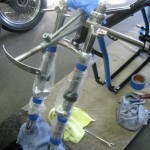 When searching for information on the KR Harley I ran across yoshisgarage.com who apparently is the seller of this same bike, which shows the bike at races prior to the last restoration. 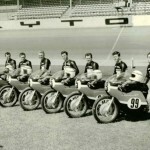 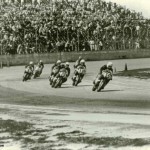 I also found harleykrxlrtt.com run by a Frenchman who fell for the brand when reading about the 1969 Daytona race. 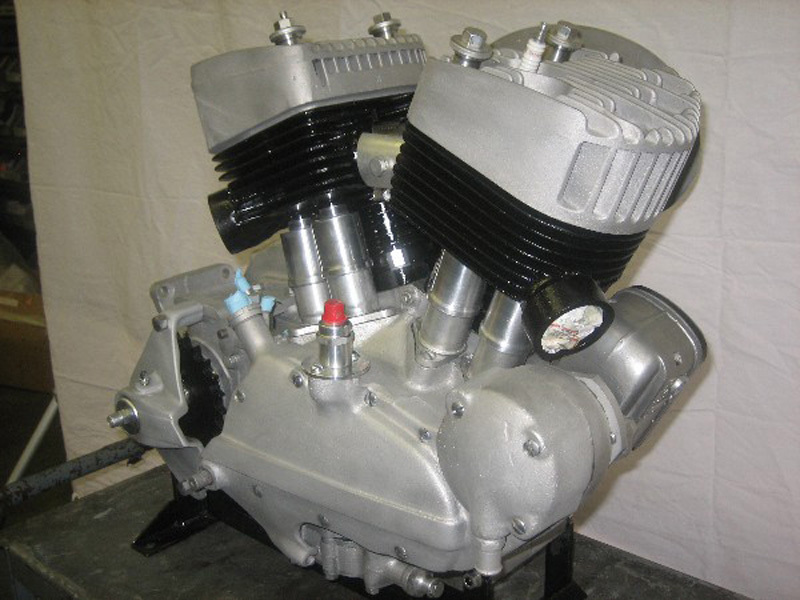 It has great information from the beginning of the K model through the next generation of X models, pictures and technical information. 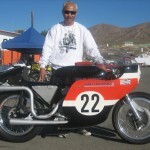 The Auction is being held on the 14th at the Quail Lodge in Carmel California during the Quail Lodge Motorcycle Gathering. 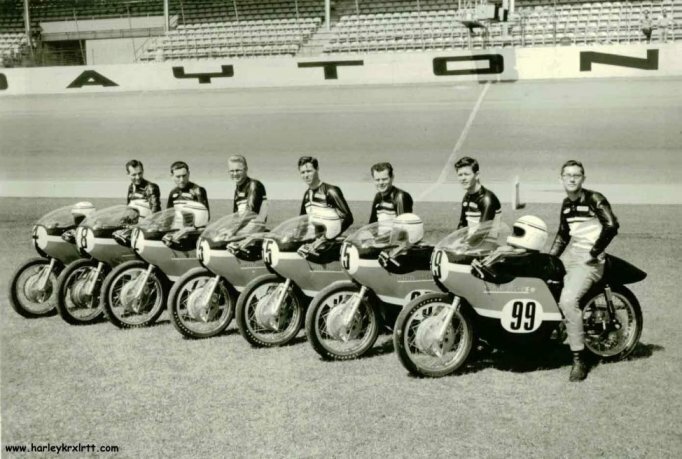 The theme is “A Century of Racing the Isle of Man” and there is a charge of $65 per person, which includes a BBQ. 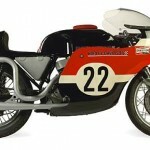 There will be plenty more bikes there then just the ones for sale, so if you are in the area, it might be a little bit much for a lunch, but think of all the extras.